Product prices and availability are accurate as of 2019-04-23 12:06:49 UTC and are subject to change. Any price and availability information displayed on http://www.amazon.com/ at the time of purchase will apply to the purchase of this product. 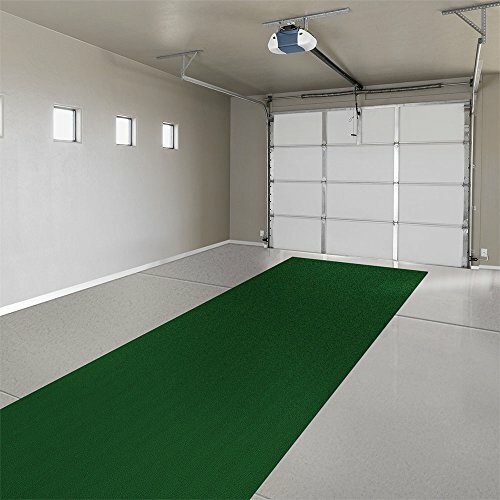 Made of polyester fibers to resist stains, mold and mildew, this indoor outdoor carpet makes great flooring for your boat, deck, sunroom, basement, garage and more. UV-protected with a rubber marine backing, this durable carpet will also resist fading due to sun or weather conditions. Low pile height (approx. 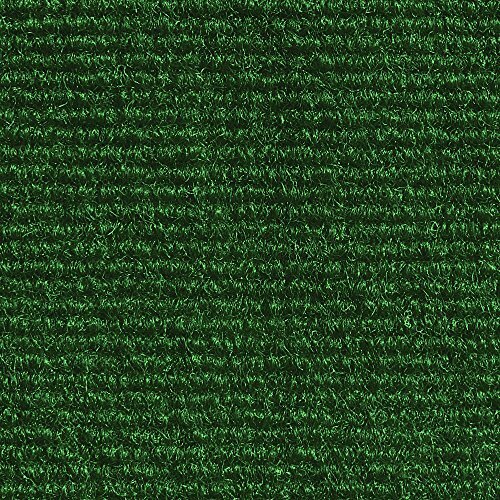 ¼ inch) and ribbed texture provide traction. 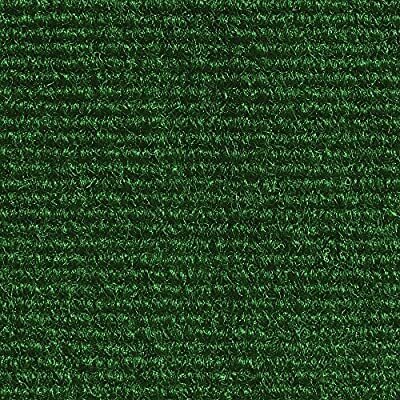 The unbound edges of this carpet do not fray, offering versatility to use carpet “as is” or trim to size using a utility knife or scissors. 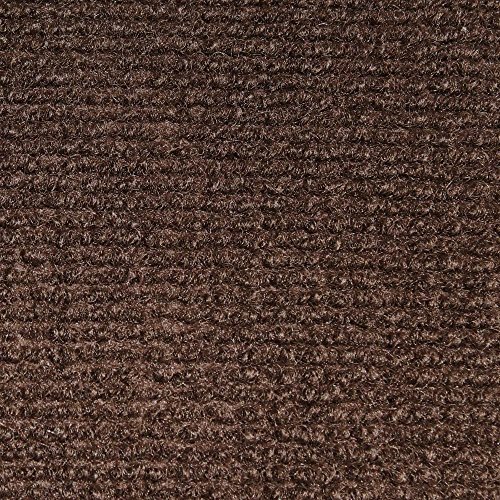 Easy-to-clean instructions: simply sweep, vacuum, use store-bought carpet cleaner or hose off and air dry. 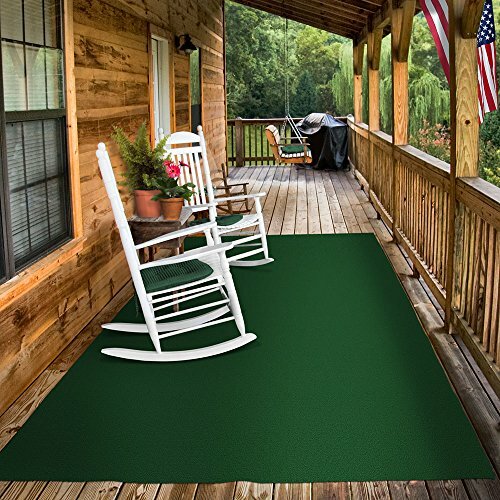 From carpeting your patio or deck, to your sunroom or basement, this multi-functional indoor outdoor marine carpet will work for you.